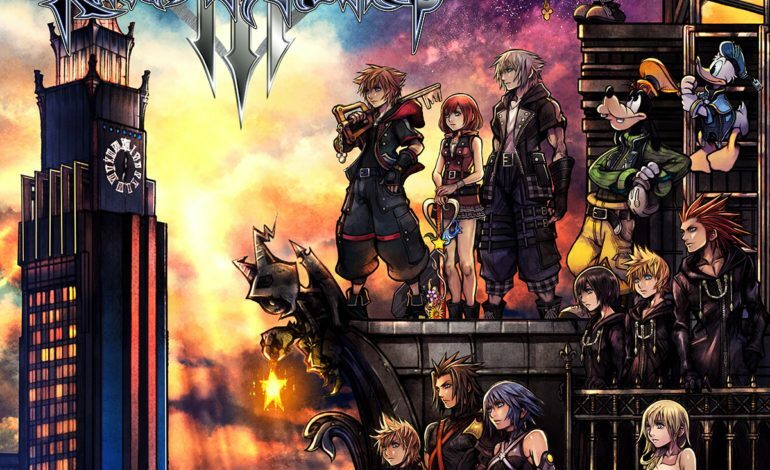 Square Enix’s Kingdom Hearts III is undoubtedly one of the biggest releases in recent memory, an elusive sequel that has been requested by a clamoring fanbase for more than a decade. While Japan has been enjoying the game for a few days now along with major streamers and influencers, a surprise has caught people off guard. Reported via Kotaku, upon starting the game, players are treated to a button-prompted message warning them against livestreaming the game for “commercial” reasons or primarily for the music. 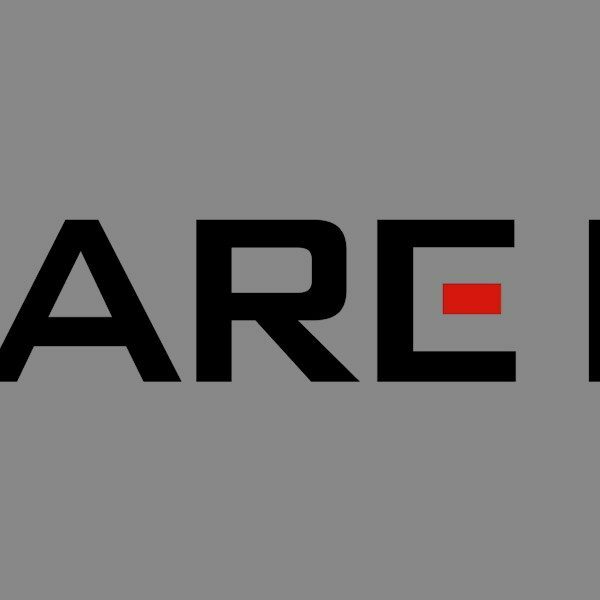 According to Kotaku, the message first contextualizes the warning by stating that the game contains copyrighted content held by both the Walt Disney Company and Square Enix itself. The prompted notice then highlights the restrictions of playing this game on stream, namely that while players are “free to stream the game in non-commercial contexts […] using the streams of the game to primarily provide or listen to the music is prohibited even in such non-commercial contexts.” The message also provides a link, but has no information on it so far according to the gaming website. Square Enix’s representative could not define the term “non-commercial” for Kotaku, so it is unclear at this point what exactly constitutes the limits of this restriction. Given that the game has been widely viewable on major streaming platforms already, it doesn’t seem like it’s a huge obstacle towards the average gamer that wants to stream the game normally. The decision to implement a seemingly ambiguous warning doesn’t seem too far-fetched given the massive value of Disney’s IPs. In the years between Kingdom Hearts II and the much-anticipated sequel, Disney has become a full-fledged behemoth of the entertainment industry, with characters and universes that value in the billions. As such, when such iconic intellectual property is mixed with one of the most hyped video game sequels of all times, it’s understandable that both parties involved in the production of the game want to cover their bases. In the current streaming environment, marketing via popular Twitch and Youtube influencers is a surefire way to ensure mass appeal of games, though with a high-profile game like Kingdom Hearts III, it’s unlikely that Square Enix even needs the extra help. However, along those lines, the widespread popularity of the game and the many livestreams that will no doubt surface as a result means the developers can’t be too careful about preventing certain copyright violations. Kingdom Hearts III launches January 29, 2019 for the PS4 and Xbox One.